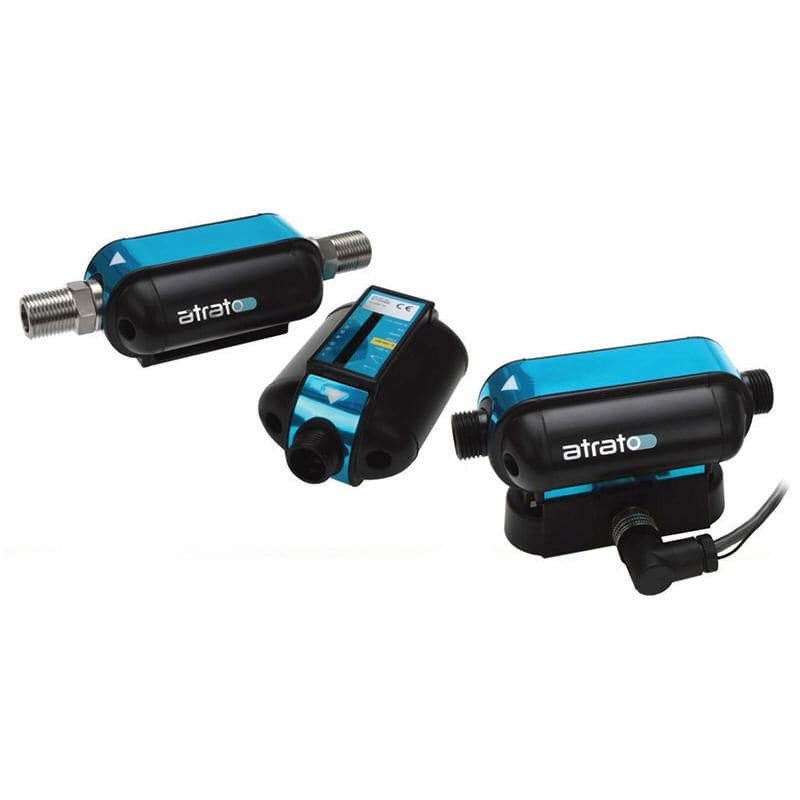 Titan Enterprises reports that the rugged, clean bore construction of its Atrato ultrasonic flowmeter range makes them ideal for a wide range of low flow laboratory applications and very easy to clean between experiments. 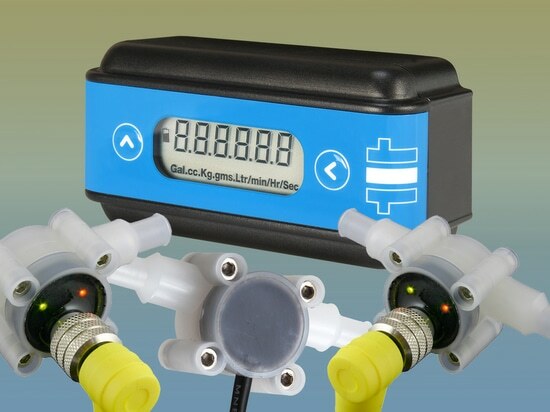 Available in 60°C and 110°C temperature versions and a 30 bar higher pressure model, the flowmeters use patented ‘time-of-flight’ ultrasonic technology that enable them to operate with unmatched accuracy over very wide flow ranges. 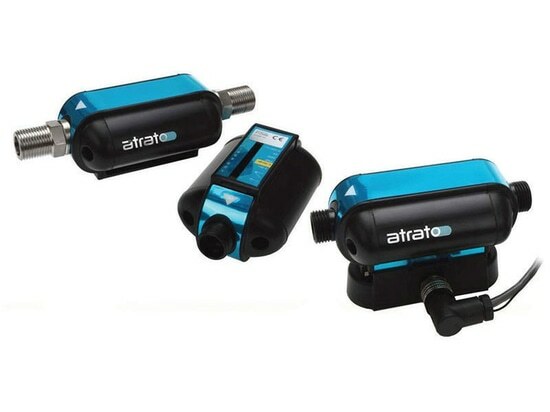 The Atrato's advanced signal processing system permits flow measurement across the whole Reynolds number range allowing both viscous and non-viscous fluids to be metered accurately. The superior construction and electronics, coupled with Titan’s unique algorithms, removes the need for zero point adjustments that are seen with competitor products and often not practical to exercise in the field environment. 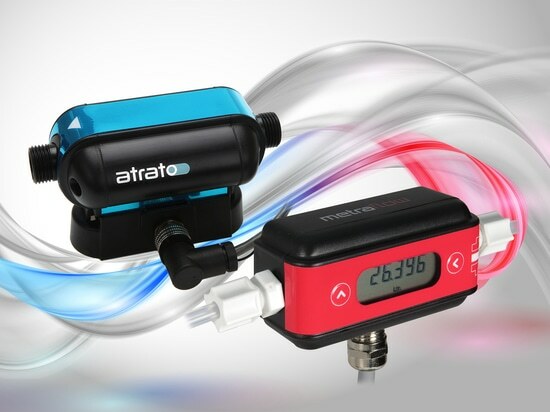 Powerful, yet very easy to use, Atrato flowmeter software enables data recording via an external computer. 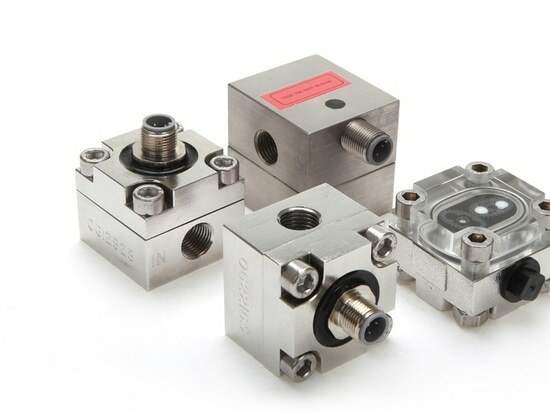 With features that provide monitoring, reporting and management of flow data, the software delivers a continuous picture of your experiment and a reliable alternative to restrictive and costly manual metering. Users can select from a wide variety of functions and time periods over which to store their results. Flow data sets are saved as .csv files which can then be imported directly to a wide range of programmes for later manipulation and analysis. 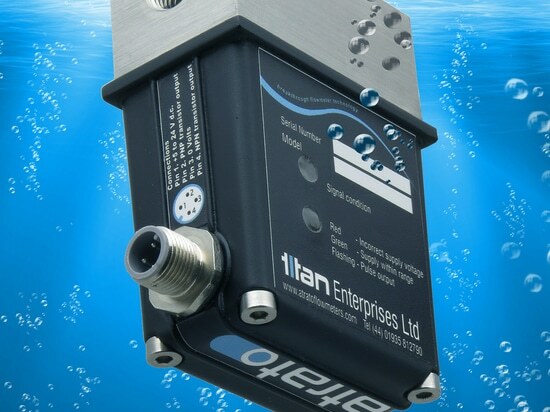 For further information please visit or contact Titan Enterprises on +44-1935-812790 / .